‘Luxury’ and ‘family’ travel are not two things you often put together – in fact, it’s quite difficult to imagine how it would work! However, there are plenty of ways to enjoy luxury family travel from jetting off to exotic locations to staying in world-class accommodation. 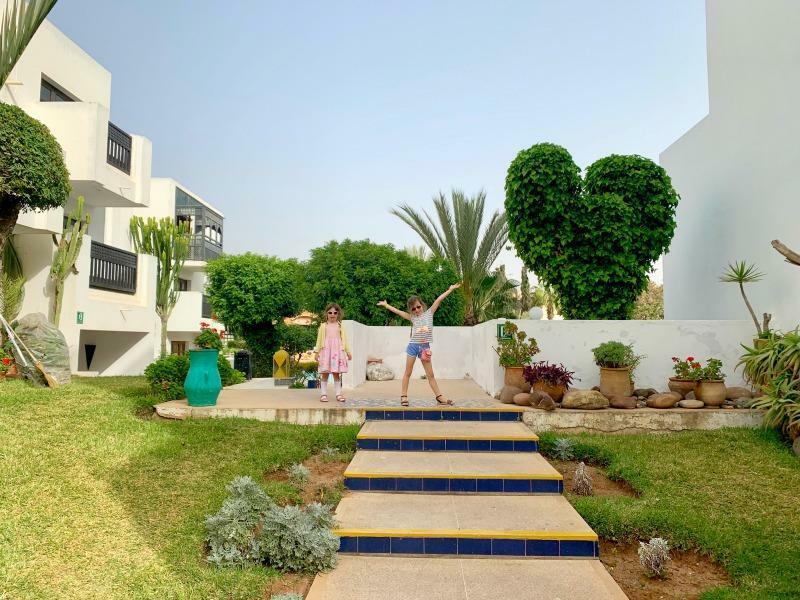 If you want to break away from the typical family-friendly resorts and enjoy something a little more upmarket for your family holiday, then you’ve come to the right place. The following tips can help you plan the perfect luxury getaway for your family, without breaking the bank. 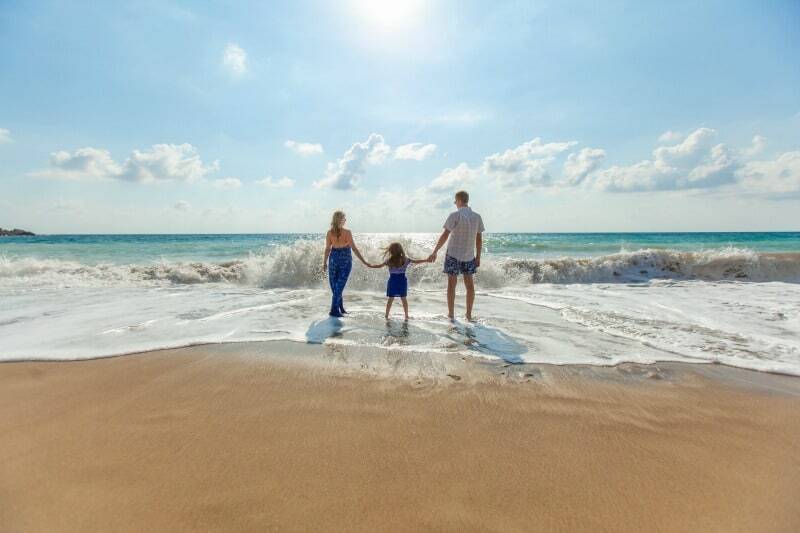 Learn more about how you can enjoy luxury family travel for less. What’s great about planning something different to your typical family holiday is that you can break away from the typical beach resort trip and enjoy something a little different. An adventure holiday or a trip with plenty of sightseeing opportunities will be an experience the whole family can enjoy, and could open up your eyes to a whole new type of holiday. Why not open up an atlas or grab a globe, close your eyes and just point your finger to help you choose where to go? When you should go on a family holiday can be tricky. Of course, the cheapest way to enjoy luxury family travel would be during term time. However, there are strict rules about taking your kids out of school during term time, and you could be fined for doing so. If a trip has an educational element, your headteacher might be more lenient. It also helps if your kids are doing well at school and are up to date with all of their work. That doesn’t mean that you can’t afford luxury travel during the school holidays. Travelling to some destinations can be cheaper during the Christmas period, or you could take advantage of special offers early in the year for summer travel. This year travel companies struggled thanks to some glorious British weather for a change, meaning there are some amazing deals to be found if you book your summer holiday early. Booking your trip as early as possible can help you to take advantage of the cheapest flight prices. Skyscanner is a fantastic website for finding the cheapest flight to any destination, at any time of year. Learning how to use Skyscanner will change the way you book your holidays from now on. You can even use it to set up alerts for when prices change or new flights become available. Booking early will also give you more time to pay, allowing you to spread the cost if you’re clever with a 0% card. Travel agents will also put out some great deals for early birds, so if you’re looking to book next summer’s family getaway, take a look now! You could save £100s off a great deal to some incredible destinations. Many travel deals can seem to good to be true, but they can actually be a valuable secret weapon for scoring amazing deals on enviable holidays. Some of the best UK websites for finding luxury travel deals include Secret Escapes, Travelzoo and Voyage Privé. These are often good for finding a last-minute deal or for getting added extras thrown in like a room upgrade, a guided tour or an upgrade to your meal plan. While booking early has its merits, booking last-minute can also help you enjoy great savings, especially if you’re flexible about when and where you want to travel. Top last-minute holiday websites include Lastminute.com, Kayak and Holiday Pirates. With the last-minute option, you do run the risk of not being able to go to where you’d hope, but you could still pick up a great deal on luxury travel nonetheless. Sometimes, it’s not the destination, but the journey that can make a family holiday more luxurious. From upgrading to first class on the Eurostar or hiring a car on your family getaway, there are several different options available to you. 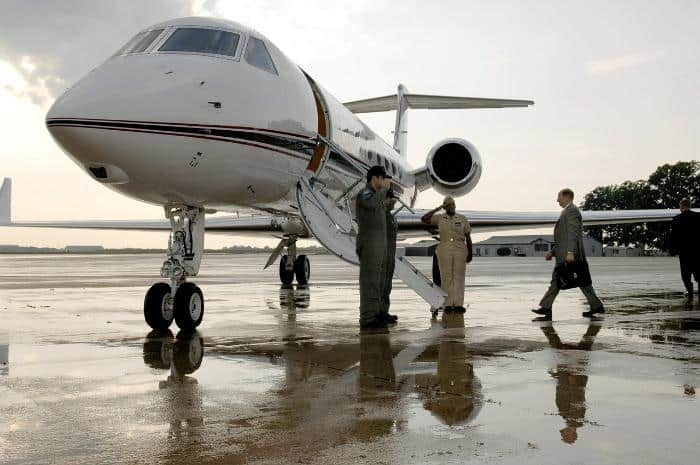 Have you ever considered hiring a private plane? There are some great ways you can hire a private jet for less, and could even save money compared to typical flight prices – especially at peak times of the year. The most affordable private jets are easier to hire than you might think, so they’re worth taking a look at to help you travel in style. Going private can offer great value if you’re travelling in a group or you’d prefer to enjoy travelling together in peace. It’s easier than ever to find luxury accommodation for you and your family. Sometimes the best thing you can do is to shun the travel agent, and instead do your own search for luxury hotels – this will bring up some unique and exciting places you might not find advertised on a typical travel website. Another option, of course, is to go self-catering. You can enjoy temporary living in a grand villa or apartment in a fantastic destination, all for the fraction of the cost of a hotel. Airbnb offers so many excellent choices that you’ll soon start feeling the travel bug! From having a pool all to yourselves to amazing views and beautiful sun decks – self-catering can be the way to go to really make your trip special. If you tend to spend most of your family holidays lying by the beach or playing in the pool, why not try something a bit different this time around? For example, you could add in a guided tour of the local area or head off on a boat for the day? Excursions and private tours needn’t cost as much as you think, and websites like Expedia are a great place to find bargain prices on these luxury elements. You can also check out Groupon for top local deals to help you save money on fine restaurant dining and more. Explore what there is to do in your chosen travel destination and start making plans to help you really soak it all up. Why stop at one destination for your luxury family holiday? Multi-centre holidays can make your trip feel more luxurious, and doesn’t need to cost much more than visiting one destination. In fact, by splitting up your journey, you might even be able to enjoy cheaper flight prices! Whether you want to tour America, Asia or city hop around Europe, you’ll find plenty of inspiration for multi-centre family holidays. 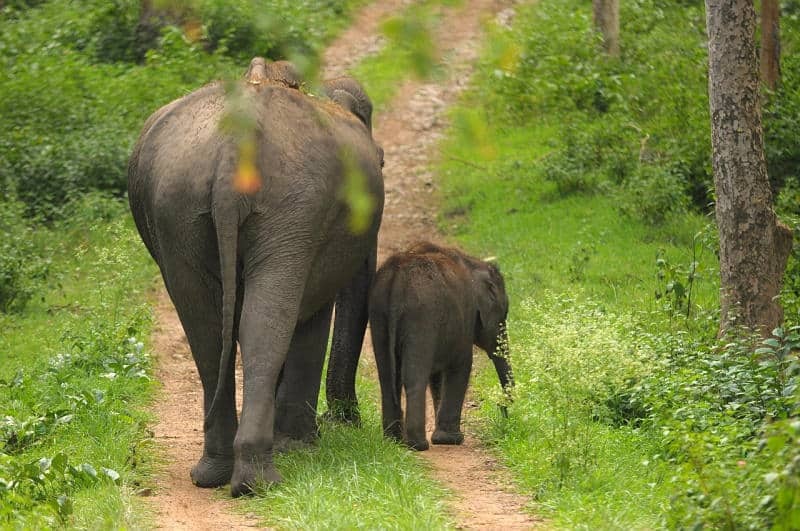 Family travel offers wonderful experiences and the chance to explore new and exciting destinations together. Adding that luxury element can make travel more enjoyable, while also helping you to try different things. If you’re clever, you can enjoy some big savings on luxury family travel that will change the way you travel forever and find a whole new meaning to your package deal. Where would your ideal luxury family holiday take you? Thanks for sharing this, This could help one save a hell lot of money. Thanks for such informative post. Keep sharing Cheers..!!! I’m swooning thinking of the Amalfi coast. That would be wonderful, and I need all the tips I can get, as I haven’t traveled in ages.